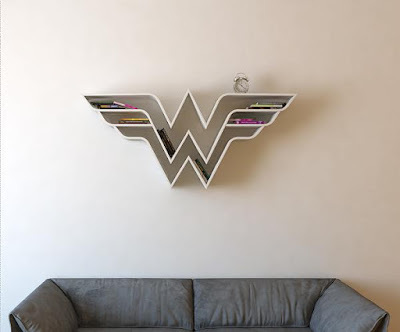 #3 Wonder Woman Bookshelf: When it comes to Wonder Woman, the princess doesn’t need to read, rather she can write and store her own books in this shelf. 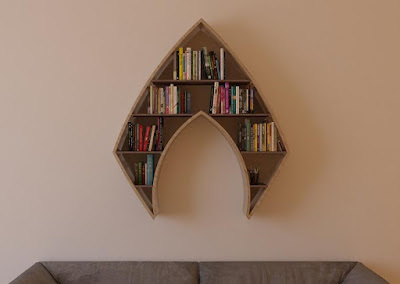 After all, she has thousands of years of rich history experience first hand. 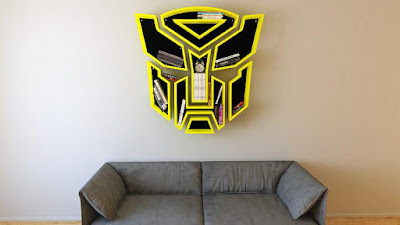 #8 Transformers Bookshelf: Transformers are superhero robots with vast knowledge about various galaxies but they need to fill in about earth’s history and this is the shelf they may have. 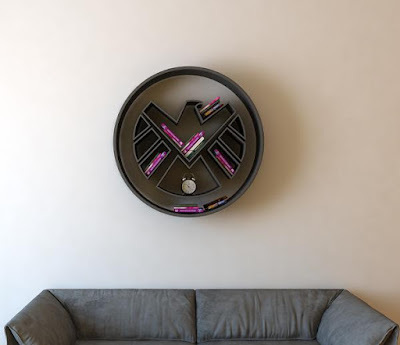 #11 S.H.I.E.L.D. 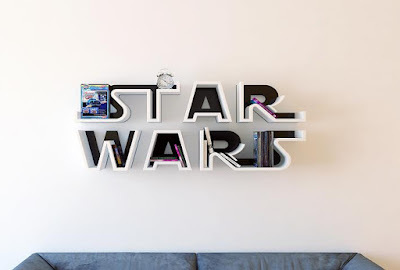 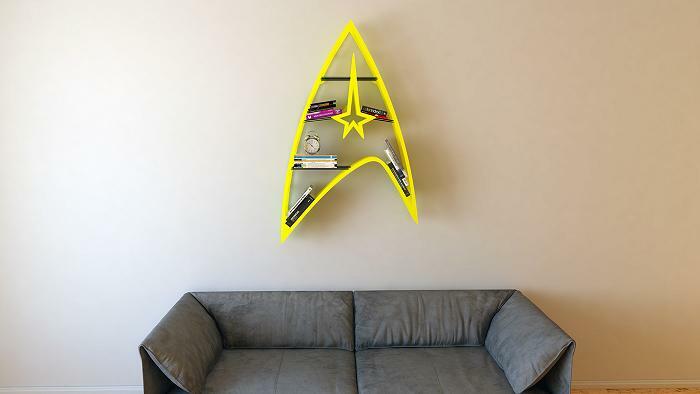 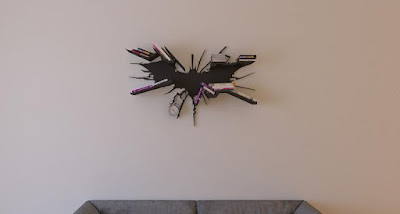 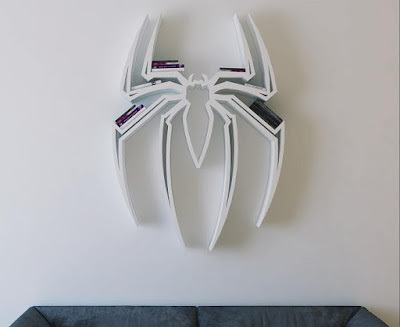 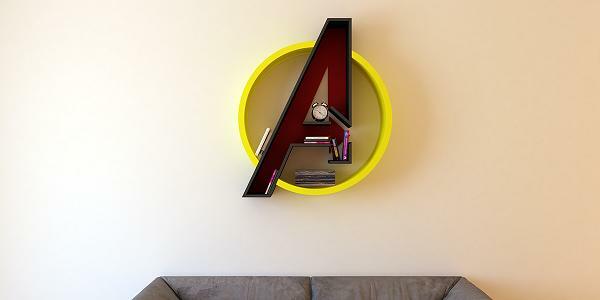 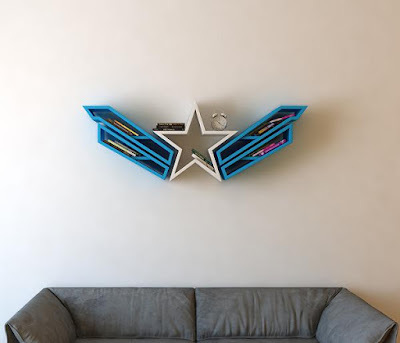 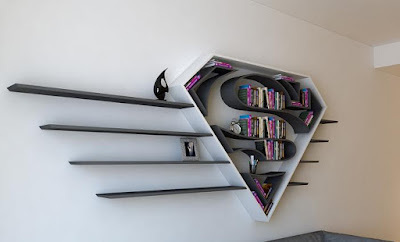 Bookshelf: Didn’t know Nick Fury was much of a reader but if he opted for a shelf, this is the one he would have. Then again he may use it for keeping his diaries and files. 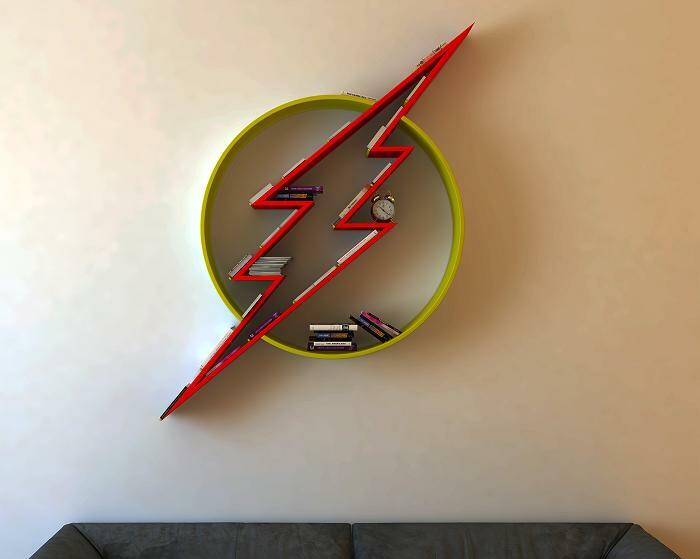 #12 Superman Bookshelf: The Superman Bookshelf is a beautiful bookcase that’s shaped like the symbol ‘S’ of Superman. The bookshelf comes with multiple shelves for organizing your books and is sure to be an attention seeker for your guests. Best-selling B&M mermaid blanket gets a glam metallic makeover!